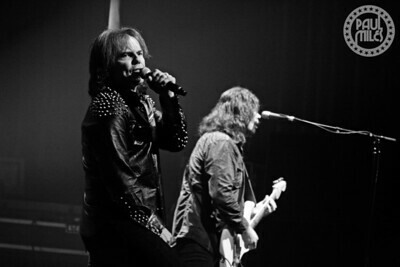 Sweden's legendary hard rock band Europe played Melbourne's Palais Theatre on Saturday 19 May 2018, in the middle of their first-ever Australian Tour. 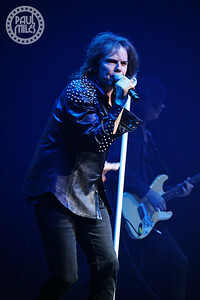 Best known for their worldwide 1986 mega-hit The Final Countdown that reached number one in 25 countries, Europe has sold more than 25 million albums worldwide. 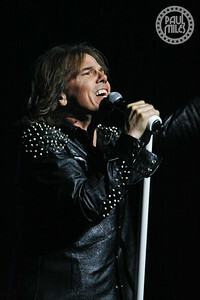 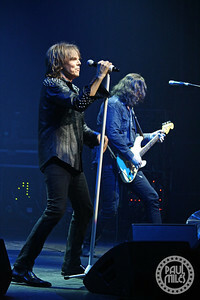 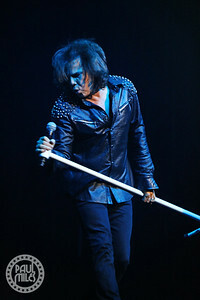 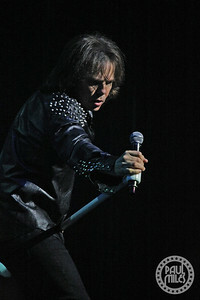 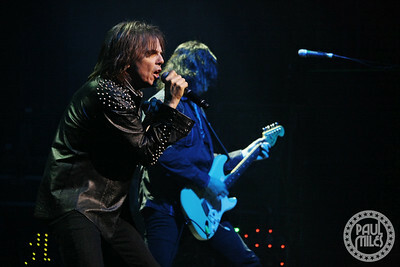 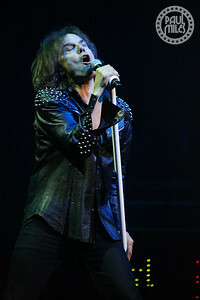 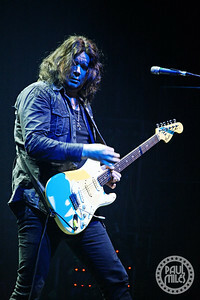 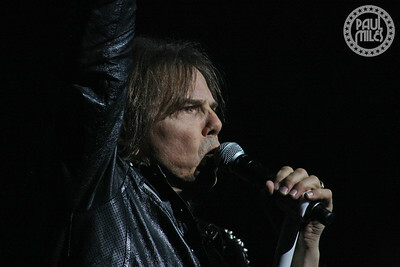 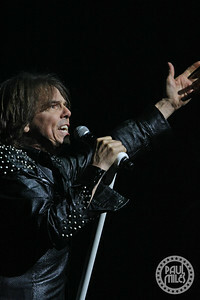 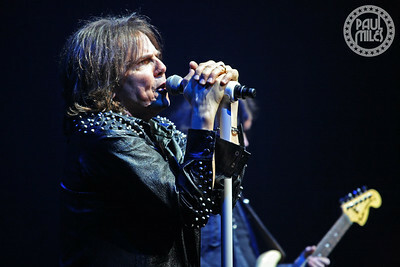 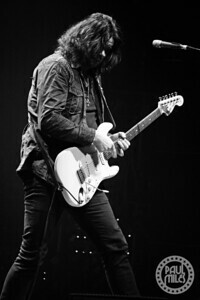 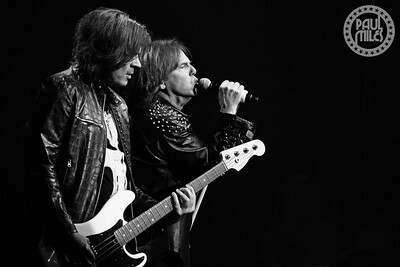 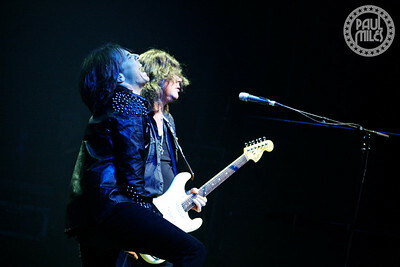 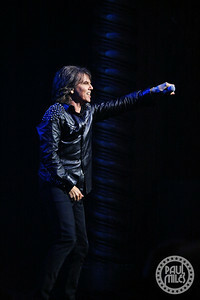 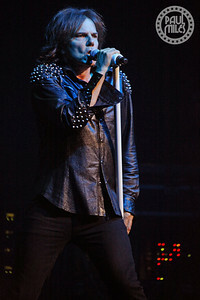 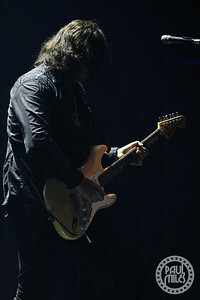 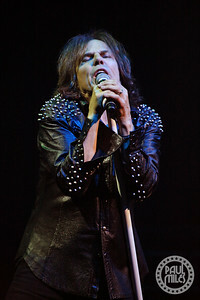 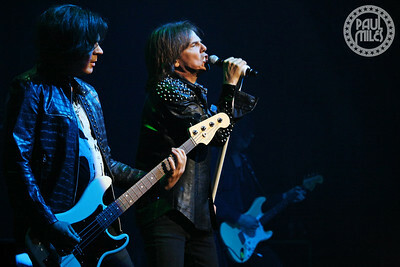 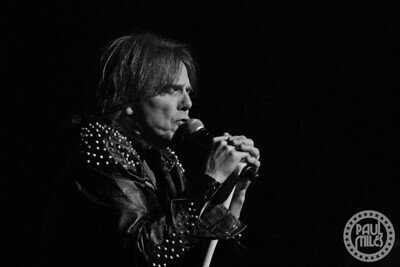 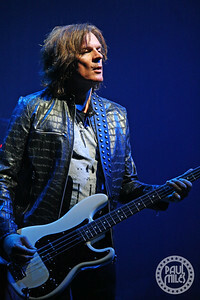 Featuring the classic lineup of singer Joey Tempest, guitarist John Norum, bassist John Levén, keyboardist Mic Michaeli, and drummer Ian Haugland, the band played twenty seven songs in two sets of hits (including Rock the Night and Carrie) and fan-favourites selected from their 11 studio albums. 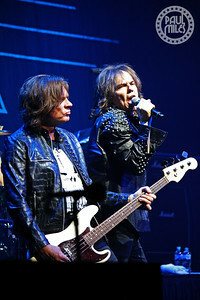 Recorded in London's famed Abbey Road Studios, their most recent album Walk the Earth won them a Swedish Grammy Award for Best Hard Rock/Metal earlier this year, as they were inducted into the Swedish Music Hall of Fame.